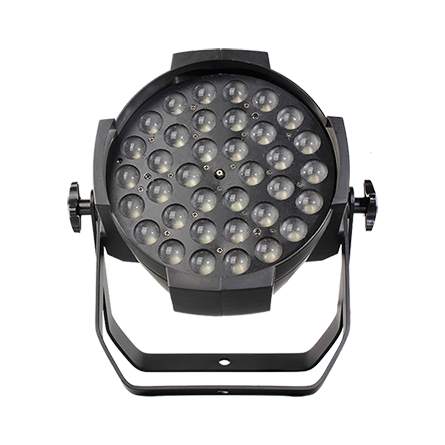 As a fresh member joining Color Imagination’s MINI family, the MINIZOOM 715FP is the most smart and compact stylish moving head wash fixture with a smooth, fast and quiet motorized zoom from 8°-62°range. 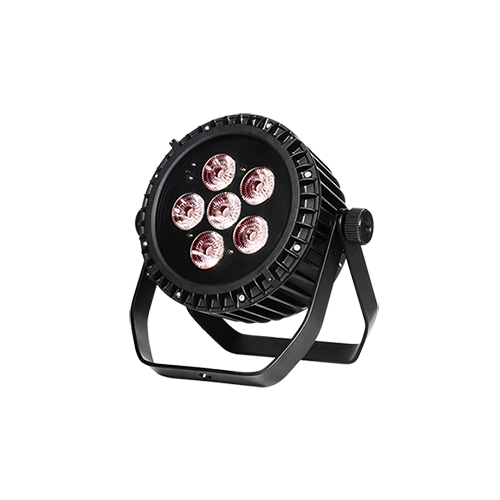 It features 7*15W 4-in-1 RGBW leds. 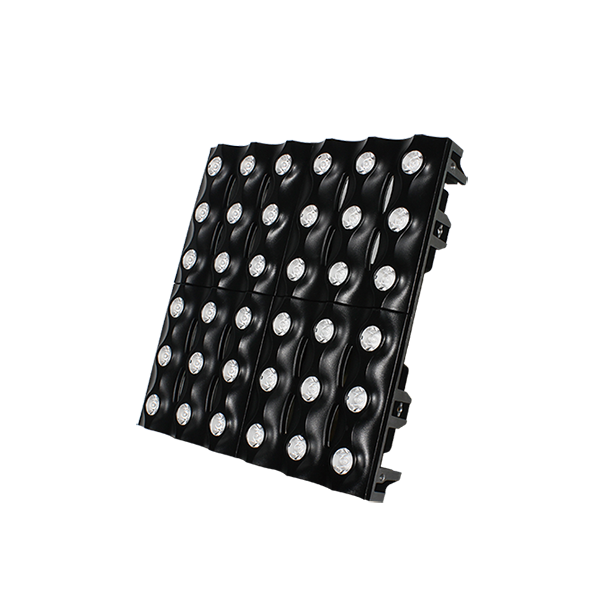 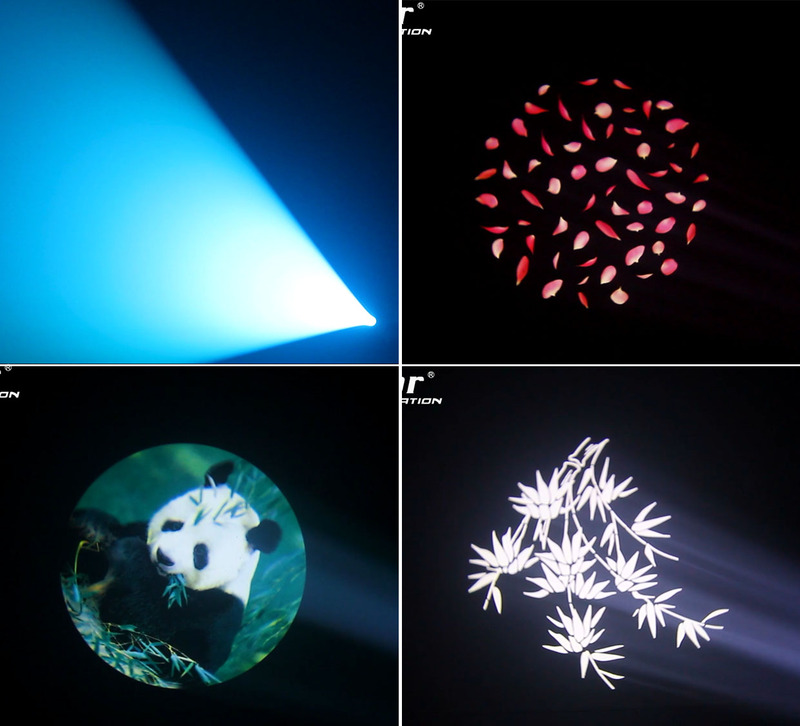 MINIZOOM 715FP is available for pixel mapping capability which not only allows you to create an endless range of color variations, but also to use each LED of the array as a pixel in order to draw all kinds of graphic images that change dynamically both in shape and color. 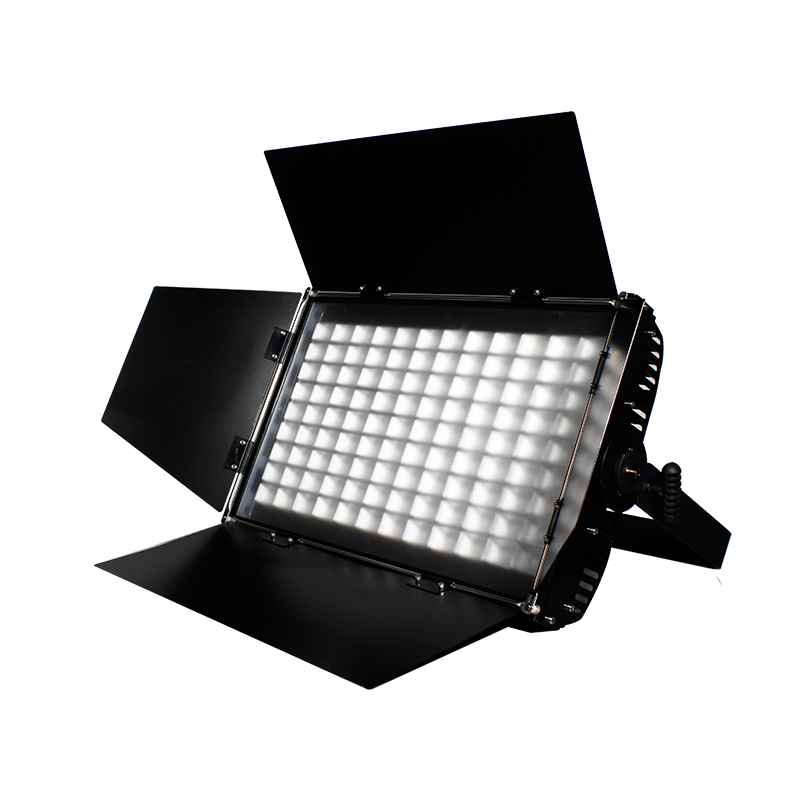 The MINIZOOM is a flicker-free based fixture with even, soft edge and pure color mixing coverage. 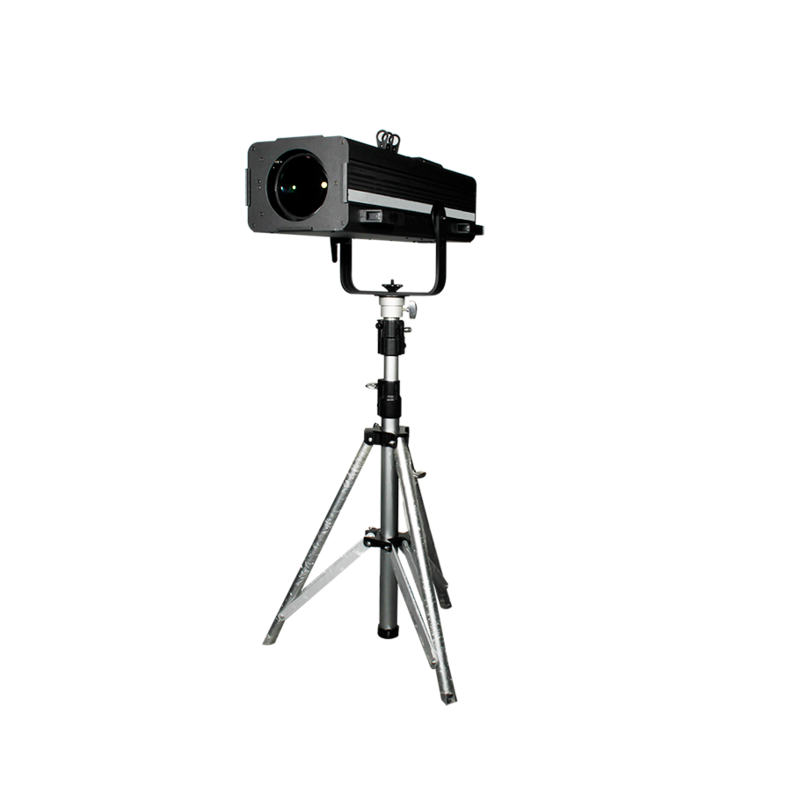 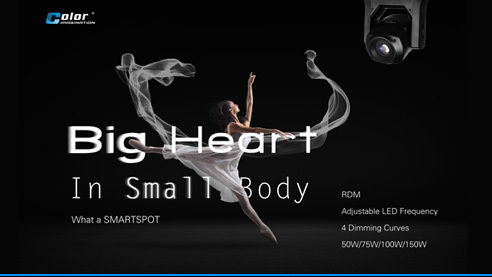 It provides variable speed shutter/strobe effect, internal programs and pre-programmed macro effects to it’s users for easy operation. 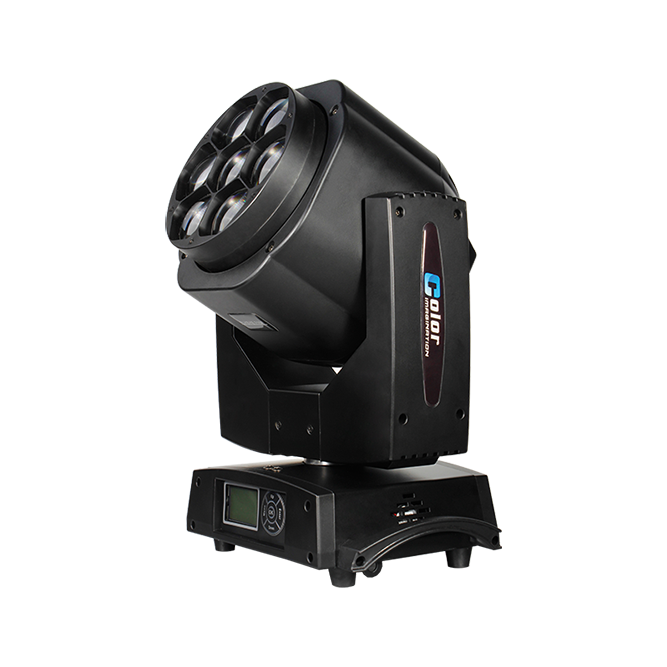 It also comes with incredibly fast and smooth pan/tilt movements, simple and complex DMX channel profiles. 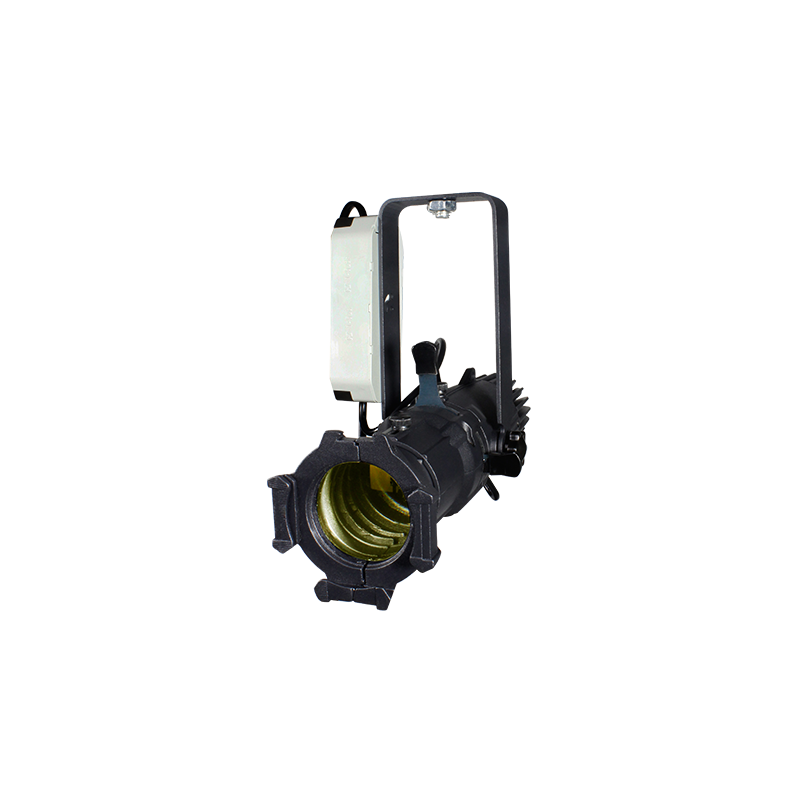 The 1*1/4 turn fastening omega clamps, available for vertical and horizontal plug-in, make installations fast and easy. 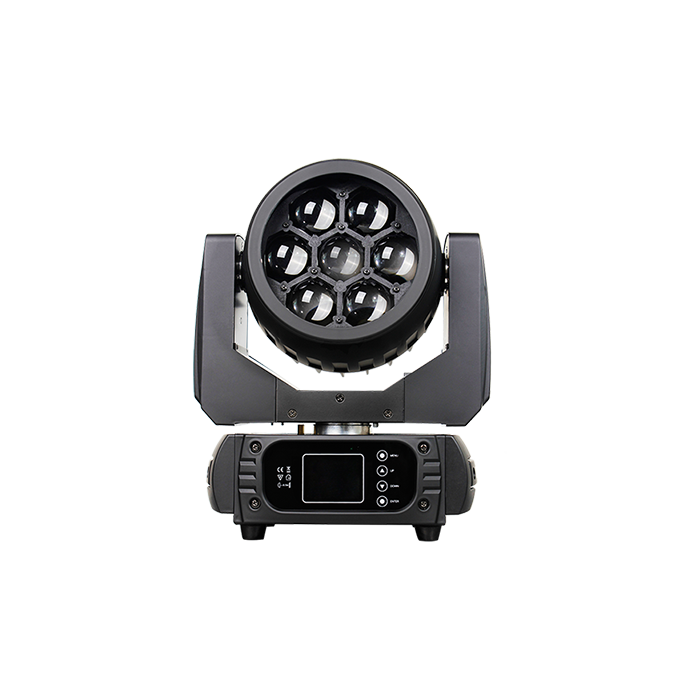 The MINIZOOM 715FP is applicable for small-medium scale live concerts, TV studios, video productions, road shows, mobile DJ, clubs, discos, etc.